A few interesting options exist, and I only found 2 that I really like. 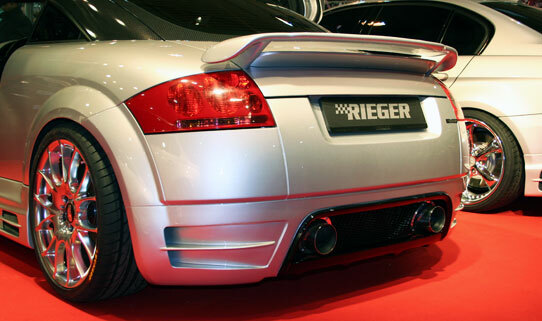 This entry was posted in Audi TT MK1 and tagged DMC, Rear Wing, Reiger. Bookmark the permalink. I know you posted this in 2010, but if you receive this comment I wanted to just saying i am looking for the same spoilers you have posted. We must just have really good taste lol but I was just wondering which one you went with and if you like it or not and which one you reccommend? Please get back to me if ya see this and thanks!